Nick returns from Unsound Festival in Krakow with a sackful of Polish music and asks key people what makes Poland’s underground scene tick and how it came to be this way. Nick Luscombe returns from Unsound Festival in Krakow with a sackful of Polish underground music. During his trip Nick spoke to record labels, musicians and journalists to find out what makes Poland’s underground scene tick and how it came to be this way. He also visited a unique record shop that was more like being invited to look at and discuss the private collection of Peter the owner. 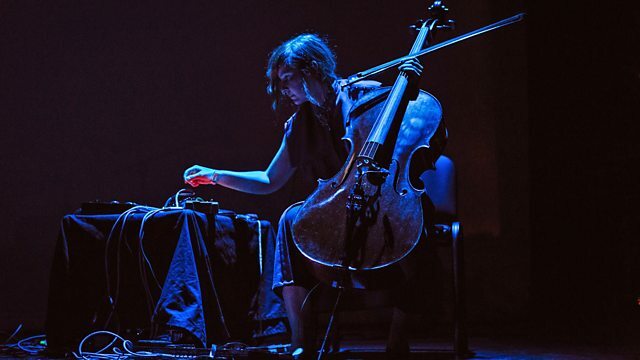 Featuring music from the vocalist Agata Harz, the Meredith Monk of Poland; Resina, a cellist at the forefront of the countries neo-classical scene and graphic designer / electronic music maker We Will Fail.